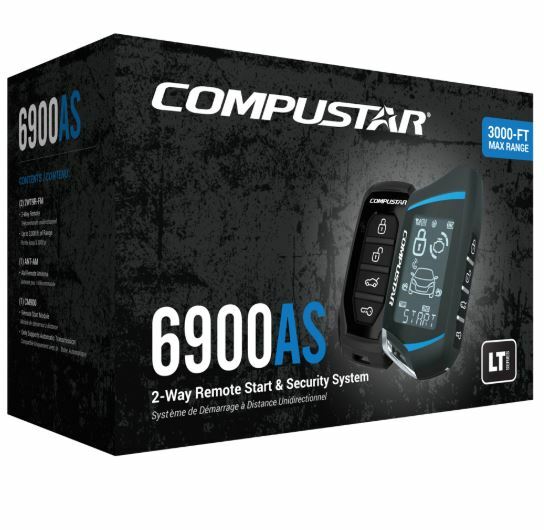 If you prefer to remote start your car for safety reasons, then check out this Remote Start Security System 4-Buttons & 2-Way. You won't even have to unlock your car with keys since this also has key-less entry capabilities. The max range of this is 1500 feet. The remote is interactive and has 2-way LCD confirmation for lock & start, along with alarm alerts. 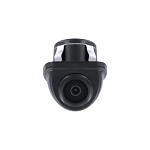 You'll feel even safer with the shock sensor, theft-deterrent LED, and siren that comes with this. The package even comes with a back-up remote. This will release the trunk whenever you need it without touching anything. The start system is also DroneMobile ready, which means you can use your smart phone or other mobile devices to start the car or track it. If you prefer to shut down the alarm system and remote starter, you can still use this in valet mode for key-less entry.